Firm Overview - About Us – Cunha & Holcomb, P.C. +++++We provide the best Boston divorce attorneys | best Boston criminal defense attorneys. We are a quality-centered boutique firm emphasizing discrete practice areas, individual client attention, and the ability to handle complex, high-stakes family law and criminal law cases for a limited number of clients. +++++We also have a track record of success in discrete civil litigation disputes and appeals, including civil rights, serious personal injury and wrongful death claims. +++++Our firm is an accomplished, dependable resource for professionals – business owners and executives, lawyers, doctors, college professors, teachers and others. +++++As a Certified Financial Litigator, Attorney Helen Holcomb specializes in protecting high net worth individuals and business owners, as well as their spouses, in divorce proceedings. +++++We have a long history of representing people who originate from other nations, and understanding their unique issues, whether they are visitors, green card holders or citizens. One of our lawyers is fluent in French. +++++While the family law/divorce practice and the criminal law practice usually represent different clients, on occasion our combined expertise is essential for a client caught in a contentious marital dispute which requires both the best Boston divorce attorneys and the best Boston criminal defense attorneys. 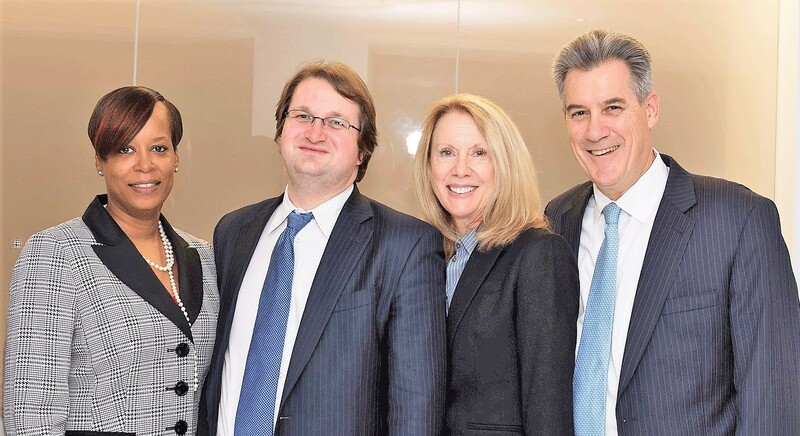 +++++At Cunha & Holcomb, you benefit from a highly skilled legal team’s decades of experience across the spectrum of Massachusetts family and divorce law. Whatever concerns are most important to you, whether child-related, personal or property division, we bring compassion, insightful analysis and assertive, top-tier advocacy to you to serve your best interest. +++++There is nothing more frightening and confusing than being charged – or threatened with being charged – with a crime, state or federal. Whether it is more or less serious legally, being charged with a any crime is always serious to our client’s life and well-being. +++++We educate our clients, counsel them – go to war for them – when they or a loved one is threatened with the full power of the state. +++++Attorney Jack Cunha has many years of success in the most serious crimes, including charges of murder and federal racketeering (RICO). We also represent juveniles charged with delinquency, as well as students facing disciplinary hearings in schools or colleges. +++++Contact the best Boston divorce attorneys | best Boston criminal defense attorneys — Cunha & Holcomb, or call, 617-523-4300.